Overall lengths are based on the bunks setup in the farthest position to the rear of the trailer. Hitch height is based on standard tires, upgraded tires will change loaded hitch heights. Prices and specifications may change without notice. 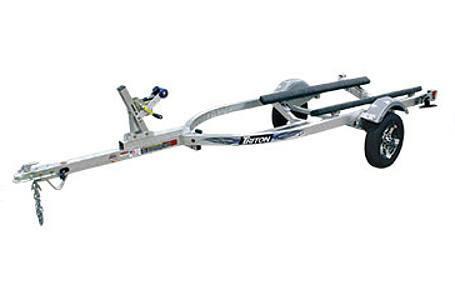 Please note: It is the responsibility of the purchaser to adhere to the brake laws regarding trailers. For full information on the laws in your state, contact the appropriate State Motor Vehicle Department. Brake options will change the overall length of trailer. Brake option is Surge Disc Brakes on the Elite WCIV and the WC2-2 trailer. Recommended tongue weight 7-10% of GVWR.